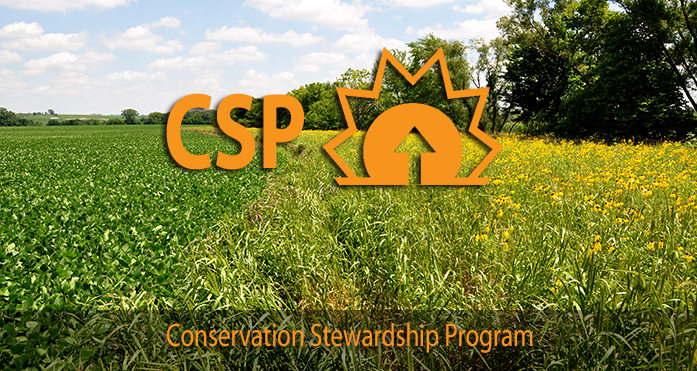 Landowners are being reminded the signup for Conservation Stewardship Program (CSP) applications to be considered for 2019 funding runs until May 10. 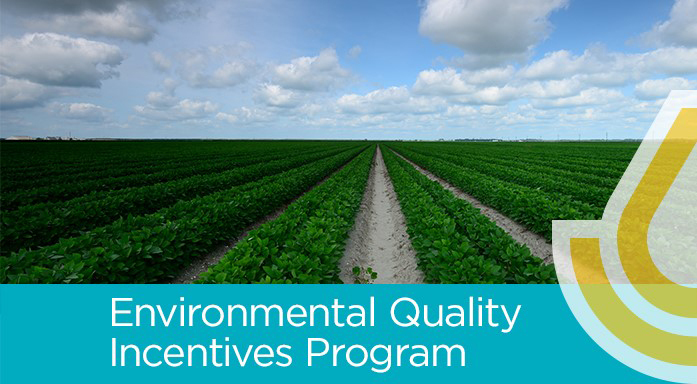 USDA’s Natural Resources Conservation Service (NRCS) is now enrolling eligible, high ranking applications based on dollars rather than acres. NRCS Deputy Chief Jimmy Bramblett says this program originally was known as the Conservation Security Program. While Matt Lohr has only been on the job a few weeks as Chief of the USDA’s Natural Resources Conservation Service (NRCS), he is very familiar with the programs NRCS offers. 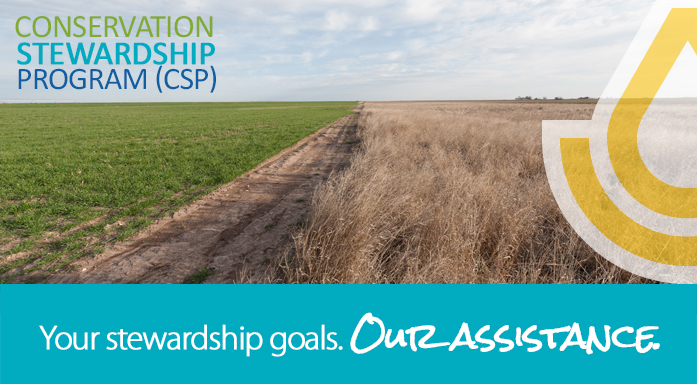 And he looks at two of those, the Conservation Stewardship Program (CSP) and the Environmental Quality Incentives Program (EQIP), which many call their flagship program.